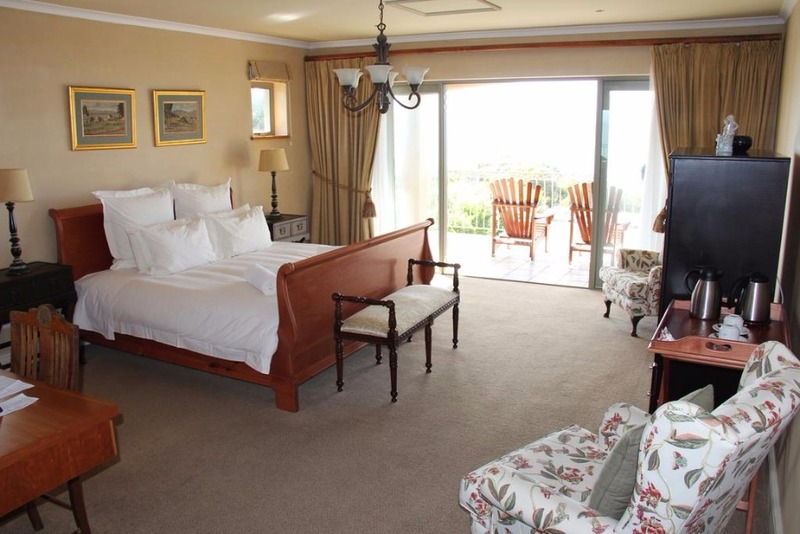 Accommodation in Hermanus on the sea front in an upmarket luxury guest house, or boutique hotel as our English guests describe us, where all rooms have panoramic sea views ideal for whale watching and are fully en-suite with king-size beds, private balconies or patios and luxury fittings. Rates include bed and breakfast. 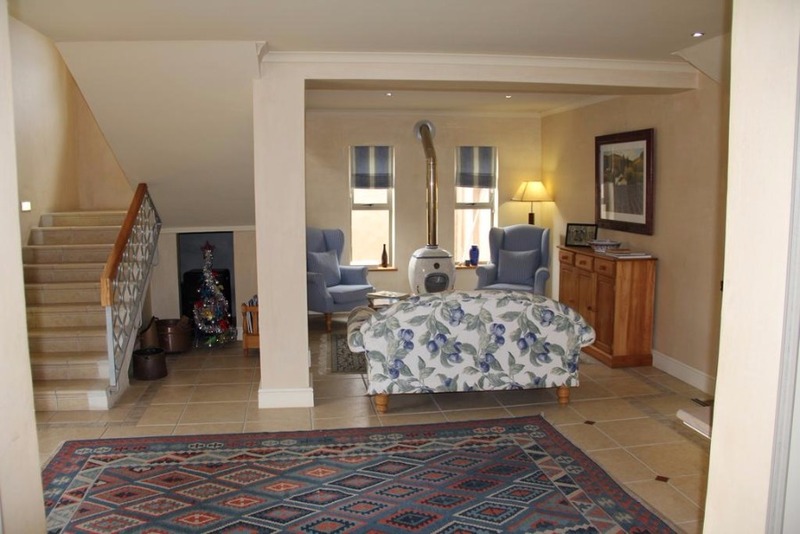 Our Guest house in Hermanus provides awesome whale watching opportunities. 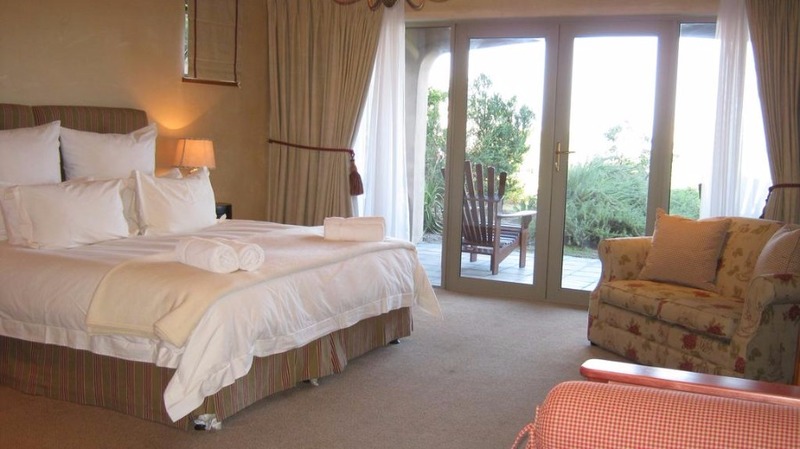 This unique Hermanus accommodation, where you can watch whales from your bed or private patio, has 4 stars and is a luxury guest house with magnificent sea views. Listen to the sea gently lull you to sleep each evening. Shark cage diving or shark based activities can be arranged and is an easy drive from Hermanus. 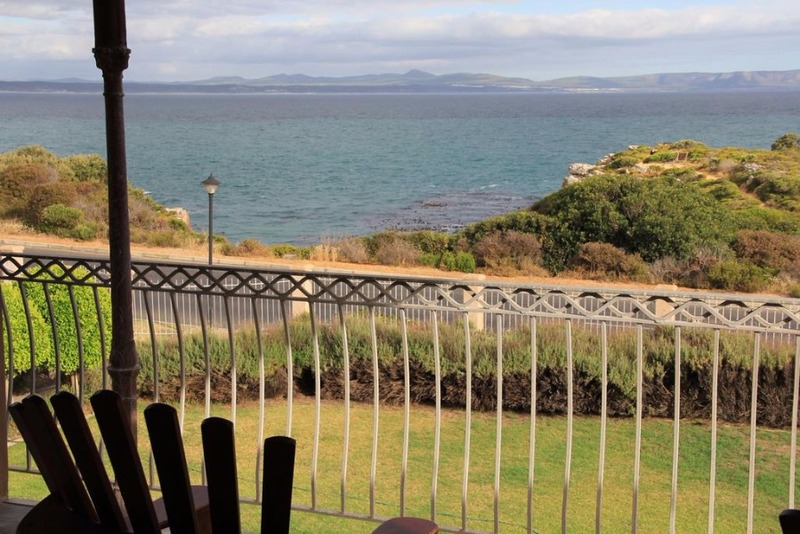 Hermanus has wonderful beaches stretching for miles and swimming areas with life guards. 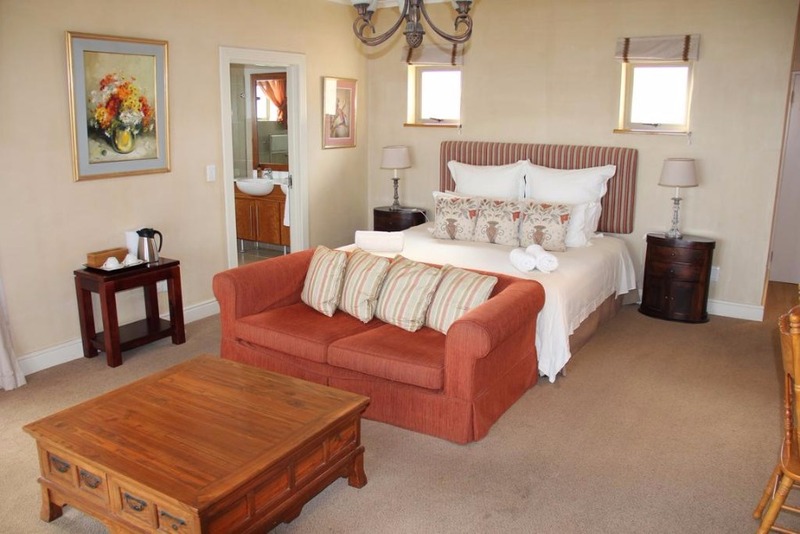 We can also arrange whale watching cruises, scuba diving, paragliding, horse riding on the beach, fishing, golf, quad biking, sea kayaking, wine tasting at top wine estates surrounding Hermanus, trips to the penguin colony, 4x4 beach picnics, etc. Walk from our front gate along the cliffs to town or the New Harbour and watch whales jump or swim sometimes so close you feel you can touch them or just sit and enjoy the stunning tranquility and beauty.Although it is only a short distance you can still have the tuk tuk service pick you up and take you to and from your restaurant in the evening. In season we count over 150 whales in our bay. Known as the whale coast. The Southern right whale visits us from the end of May to the end of November every year. Whales continue to be seen until early January but in far fewer numbers. Golf is extremely popular and there are 4 nearby golf courses offering totally different experiences. 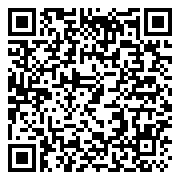 Please refer our golf page for information on the Hermanus golf course and Arabella golf course. Birding is very popular around the area. The blue crane is found in numbers on farms close to Hermanus, Stanford and Caledon. The 2 lagoons support a huge number with my favorites i.e. flamingo's , pelican (sometimes) and fish eagle. Sun, lots of sand and wind in your hair are all part of a sand boarding experience. You can tackle the big dunes or the small dunes, for how long is up to you. The sand boarding will stop when you have had enough. Hermanus Wine RouteWine estates surround Hermanus and produce very good wine. We only stock local wine and the standard is very high. Most of the estates have tasting rooms and some have restaurants as well. Heated pool, sauna, guest bar, guest lounges. Walk on the beautiful Hermanus cliff path. Whale cruises are just 1 km away. The village centre, with restaurants, shops, market and old harbour are just a short walk way on the cliff path. The stunning sandy beaches are a 5 minute drive and very popular with surfers and swimmers. 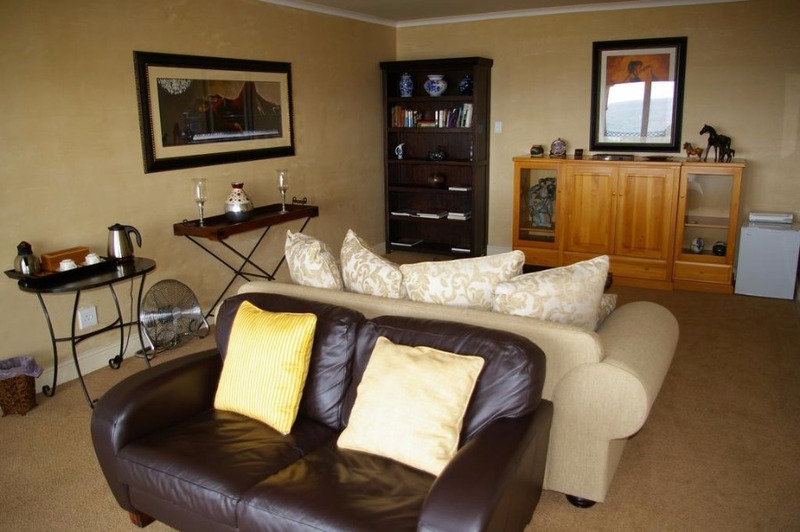 The Fernkloof reserve is close by, as is the Hermanus Golf course and the Arabella golf course is a 20 minute drive away. There is also paragliding, kayaking, shark cage diving, 4x4 trips, quad biking, wine tasting, sand boarding, birding and bird hides, surfing, horse riding, deep sea fishing and so much more. 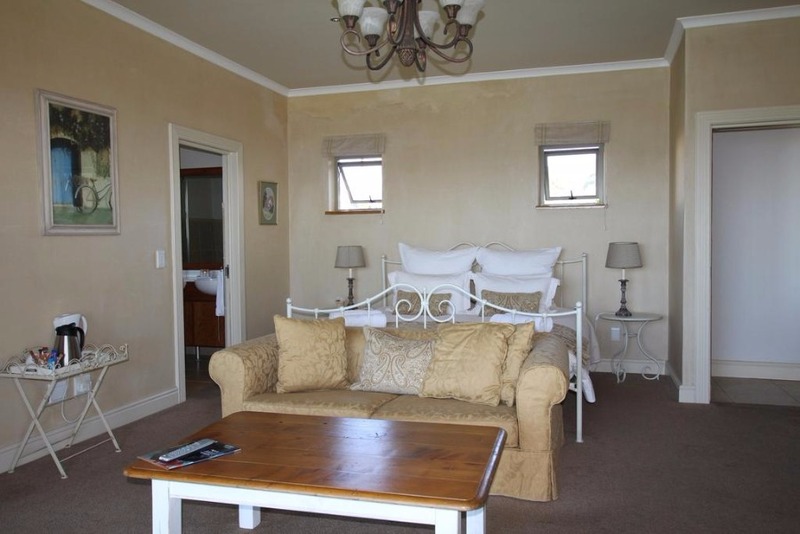 You can stay in Hermanus as your base and travel to Cape Town and the winelands for day trips. Whale watching and shark cage diving. Beautiful hikes in the mountain nature reserve or on the beaches, fishing, swimming and surfing. 2 stunning golf courses. A 1,5 hour drive to Cape Agulhas or Cape Town. Penguins at Betty's Bay. Visit by 4x4 to secluded beach for sun downers. Whale watching and shark cage diving. Beautiful hikes in the mountain nature reserve or on the beaches, fishing, swimming and surfing. 2 stunning golf courses. A 1,5 hour drive to Cape Agulhas or Cape Town. Penguins at Betty's Bay. 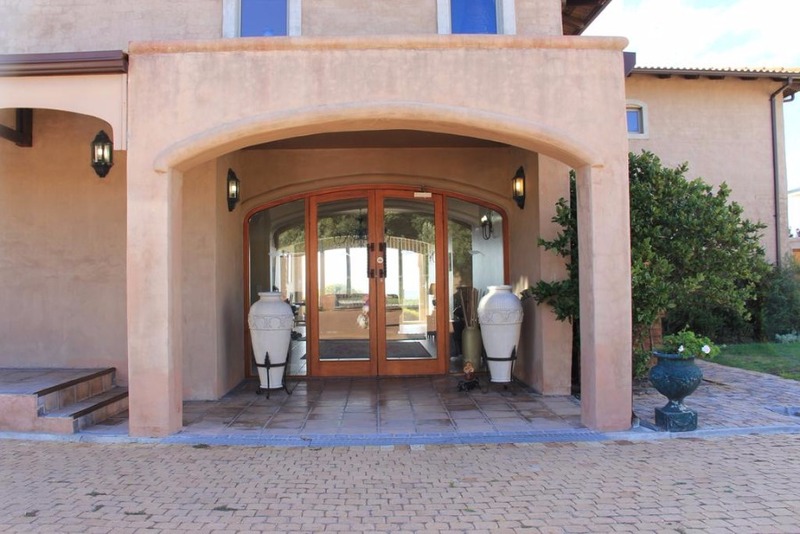 Wine valley begins about 3 km's away with boutique vineyards of very high quality. The famous cliff path runs directly in front of the guest house. First Floor Sea Facing Deluxe Double - First floor sea facing luxury room, with 4 poster king size bed. En suite bathroom, with bath, separate shower, double vanity etc,. 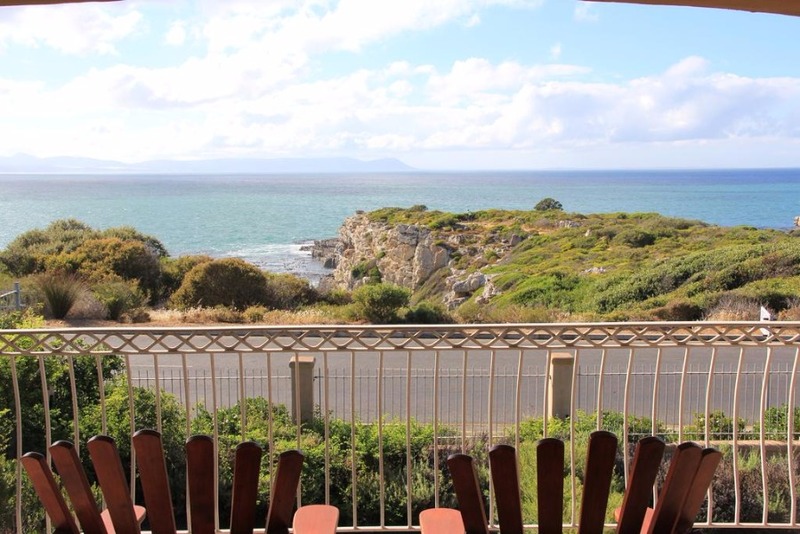 stunning sea views fro private sea facing balcony. 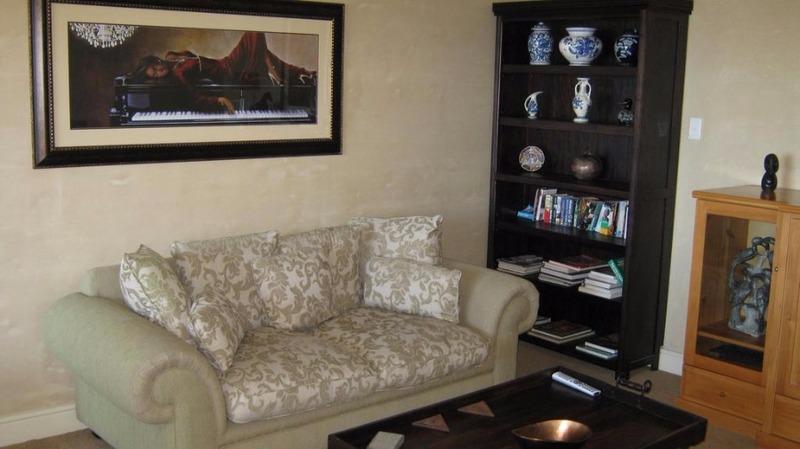 Very spacious and beautifully decorated. Tea/coffee facilities, hair dryer and toweling dressing gowns. First floor sea facing luxury room, with 4 poster king size bed. En suite bathroom, with bath, separate shower, double vanity etc,. stunning sea views fro private sea facing balcony. 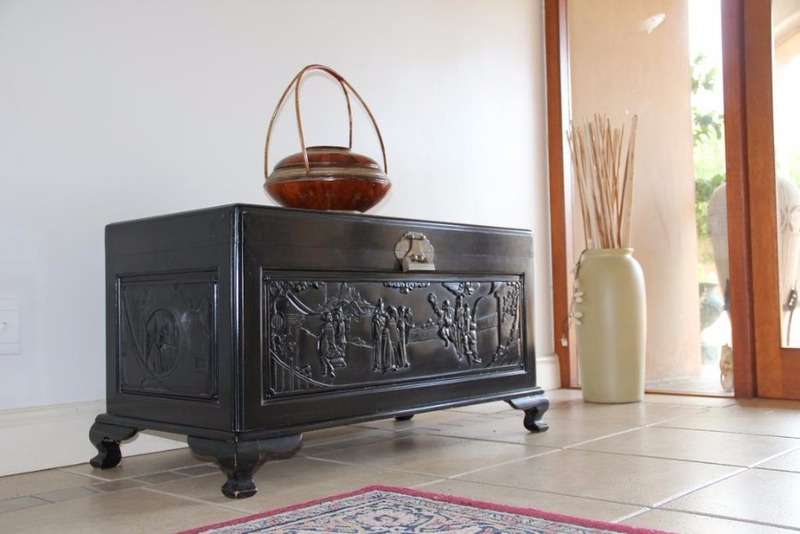 Very spacious and beautifully decorated. Tea/coffee facilities, hair dryer and toweling dressing gowns. Ground Floor - Sea facing Single - First floor sea facing luxury room, with 4 poster king size bed. En suite bathroom, with bath, separate shower, double vanity etc,. 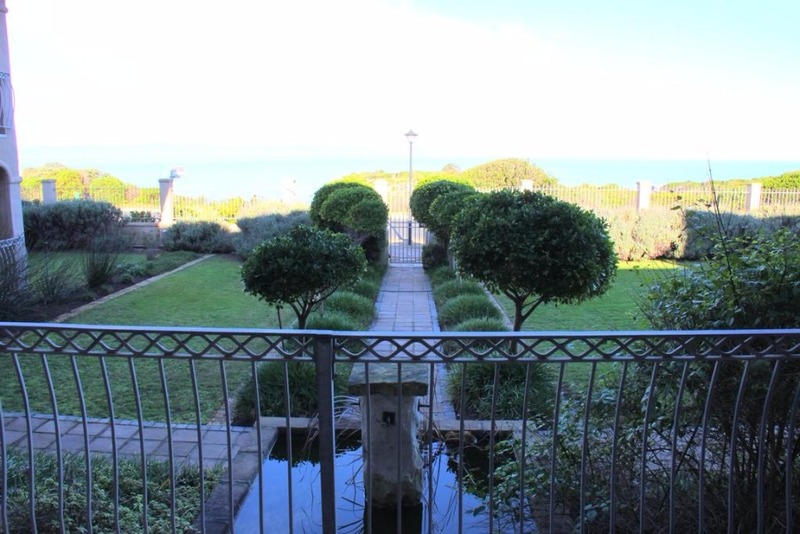 stunning sea views fro private sea facing balcony. Very spacious and beautifully decorated. Tea/coffee facilities, hair dryer and toweling dressing gowns. First Floor Sea Facing Deluxe Double - First floor sea facing luxury room, with sleigh bed, En suite bathroom, with bath, separate shower, double vanity etc,. 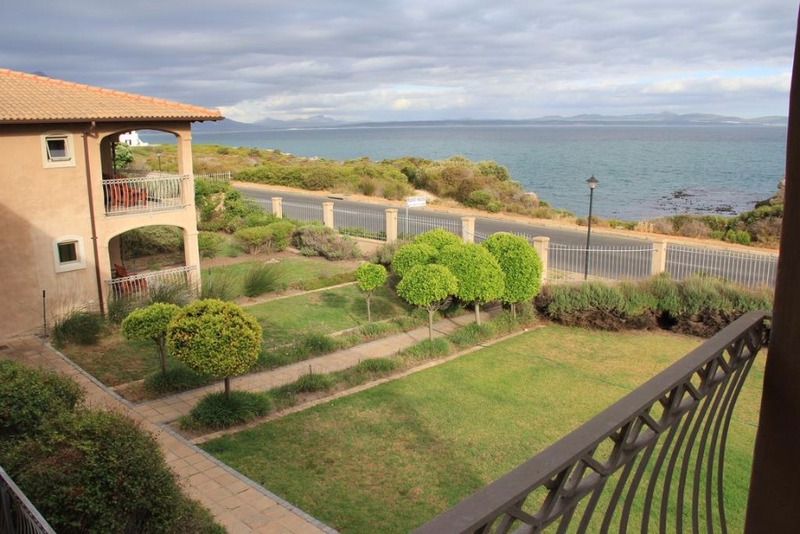 stunning sea views fro private sea facing balcony. Very spacious and beautifully decorated. Tea/coffee facilities, hair dryer and toweling dressing gowns. 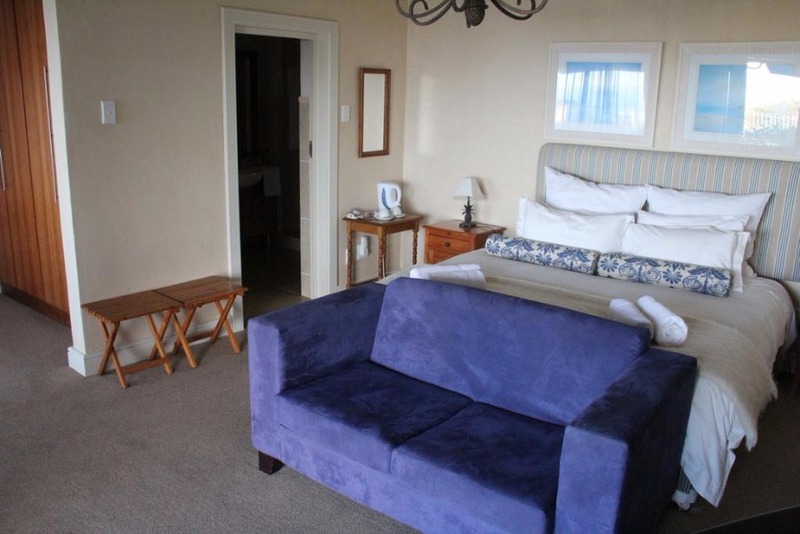 First floor sea facing luxury room, with sleigh bed, En suite bathroom, with bath, separate shower, double vanity etc,. 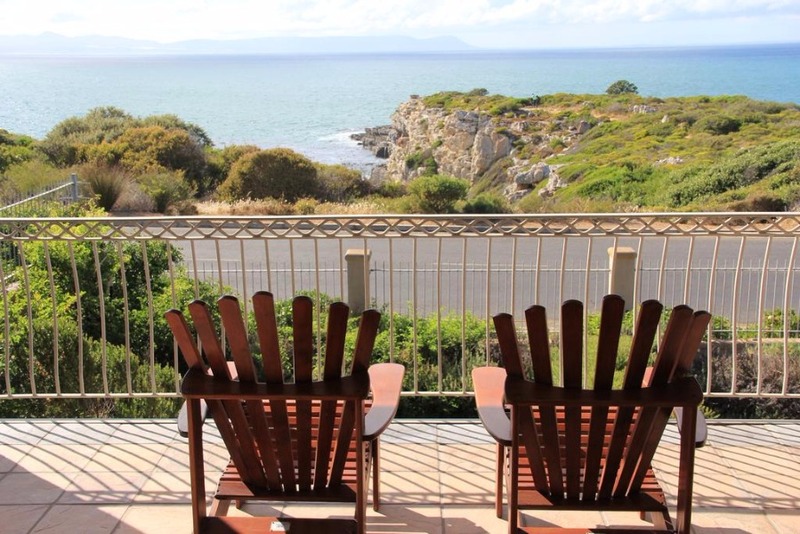 stunning sea views fro private sea facing balcony. Very spacious and beautifully decorated. Tea/coffee facilities, hair dryer and toweling dressing gowns. 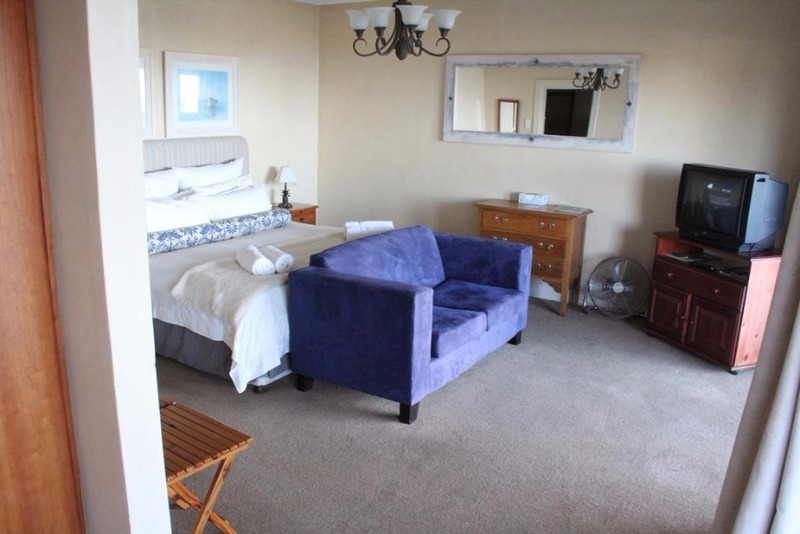 First Floor Sea Facing Deluxe Single - First floor sea facing luxury room, with sleigh bed, En suite bathroom, with bath, separate shower, double vanity etc,. stunning sea views fro private sea facing balcony. Very spacious and beautifully decorated. Tea/coffee facilities, hair dryer and toweling dressing gowns. Ground Floor - Sea facing Double - Ground floor, sea facing luxury room, with king size bed, en suite bathroom, with bath, shower, double vanity etc,. stunning sea views, and also has 2 patios. Very spacious and beautifully decorated. Tea/coffee facilities, hair dryer and toweling dressing gowns. Ground floor, sea facing luxury room, with king size bed, en suite bathroom, with bath, shower, double vanity etc,. stunning sea views, and also has 2 patios. Very spacious and beautifully decorated. Tea/coffee facilities, hair dryer and toweling dressing gowns. Ground Floor - Sea facing Single - Ground floor, sea facing luxury room, with king size bed, en suite bathroom, with bath, shower, double vanity etc,. stunning sea views, and also has 2 patios. Very spacious and beautifully decorated. Tea/coffee facilities, hair dryer and toweling dressing gowns. Penthouse - The bedroom, lounge and bathroom face directly onto the sea with magnificent views. The balcony runs in front of all 3 rooms. The dressing room has no views. The bedroom has an extra length king size bed. 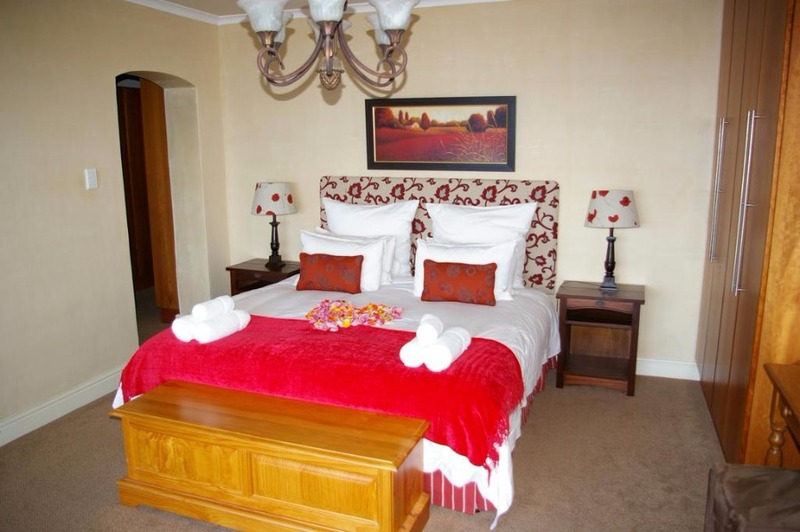 The bedroom is approx 30m2, the lounge 50m2, the bathroom with full bath and separate shower 10m2 and the dressing room 8m2. It is very private. The bedroom, lounge and bathroom face directly onto the sea with magnificent views. The balcony runs in front of all 3 rooms. The dressing room has no views. The bedroom has an extra length king size bed. The bedroom is approx 30m2, the lounge 50m2, the bathroom with full bath and separate shower 10m2 and the dressing room 8m2. It is very private.